This page simply deals with fun! It may include different sections devoted to Marvel statues and concerning, for example, additional photos of my favorite pieces or from other collectors, artistic shots or their digital elaboration, the description of special details or close-ups of the best statues, possible interviews and opinions from artists or other fans and intriguing comparisons between the most famous and sought-after statues. The latest sections are announced right here and accessible by simply clicking on the image, while all previous sections are listed (and available) in the ARCHIVE, at bottom of the page. Then, if you have time... take a ride! An excursus in the field of statues devoted to one of the key-character of the Marvel Universe: the legendary Captain America! A brief introduction summarizes the origin of this amazing hero and his main figurative features; then, an overview of what the market offers is presented, through the images and a schematic list of the many pieces included in the Marvel Statues Museum. 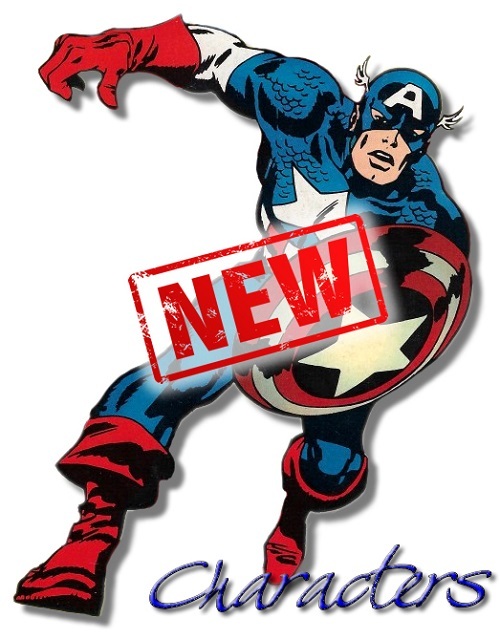 Have a look to the incredible variety of collectibles devoted to the American super-soldier!